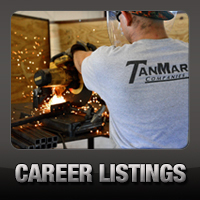 Pleasanton, TX: Javier Garcia Promoted to Assistant Manager - TanMar Companies, LLC. Javier Garcia has been promoted to Assistant Manager in our Pleasanton, TX operation. 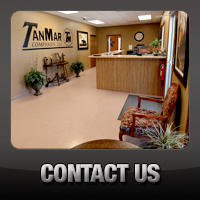 Javier began his career with TanMar as a Service Technician in 2010. He has been a Field Supervisor in our Operations since late 2012. We are glad to have Javier join our Management team in our Pleasanton operations.